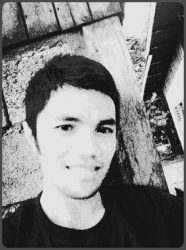 Conrad Abong Franco, Jr. is a Philippine-based author and a graduate of Bachelor of Arts in English. 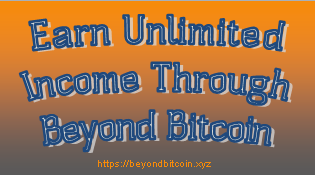 He created the website https://beyondbitcoin.xyz as a product of his passion in helping other people thrive in an online venture. 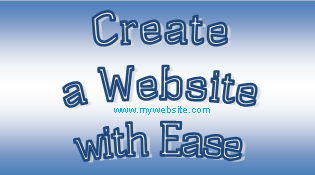 As a fervent author, he attempts to create immersive and accessible online experiences through sharing exciting information and tips on how one could get real results through online opportunities.